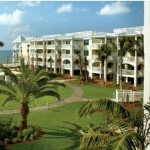 Hyatt Windward Pointe is located in the tropical paradise of Key West. The surrounding environment provides endless opportunities for adventure and activities including fishing, boating, diving, snorkeling and much more. Enjoy the great nightlife, shopping, restaurants and bars on Duval Street or watch the breathtaking sunset in Mallory Square. 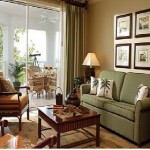 Come to Key West and enjoy the laid-back island lifestyle while staying in luxury at Hyatt Windward Pointe. 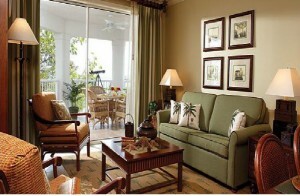 Hyatt Windward Pointe offers and ideal respite from reality. Located on the southeast end of Key West, this seaside resort will immediately capture your soul and transport you to the casual comfort of the islands. Spacious residential-style units that sleep 6. Amenities include fully equipped kitchens with separate dining rooms, 2 bedroom/bathroom units with king sized beds in the master suite, TV/VCR/Stereo/CD Player and complimentary wireless high speed internet access. 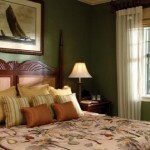 Standard amenities include microwave, washer and dryer, coffee maker, climate control and more. 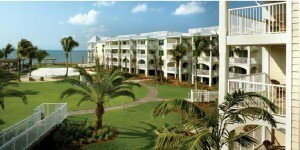 The resort offers pool, spa and water sports, bicycle rentals, BBQ grills, volleyball court and shuffleboard along with a pool side snack bar. Comments: Just reduced! 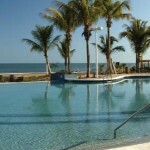 Enjoy New Year’s each year in Key West!